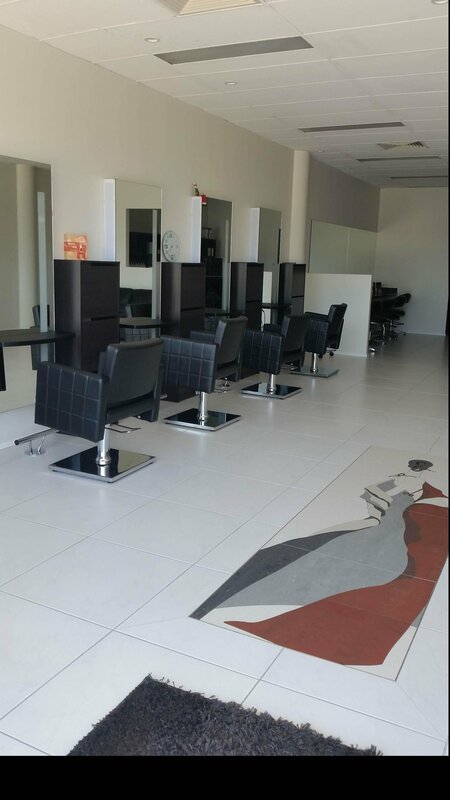 Modern Goddess upmarket full-service salon and medi-spa located in Bundall Queensland. They offer clinically proven, non-surgical skin rejuvenation therapies to improve and reverse signs of aging and address specific skin conditions, permanent hair reduction and more. Modern Goddess do this through a blend of clinical approaches, state of the art medical grade equipment and specific treatment protocols to provide visible results that can't be achieved through regular beauty therapy treatments. In addition to this, they also offer a range of other services such as hair, spray tanning, nails and makeup. What makes Modern Goddess special is the offering of unique treatments such as cryotherapy to remove various lesions, diathermy, IPL, dermal skin needling and vascular treatments. They salons range over almost 180 square meters of space with four treatment rooms. 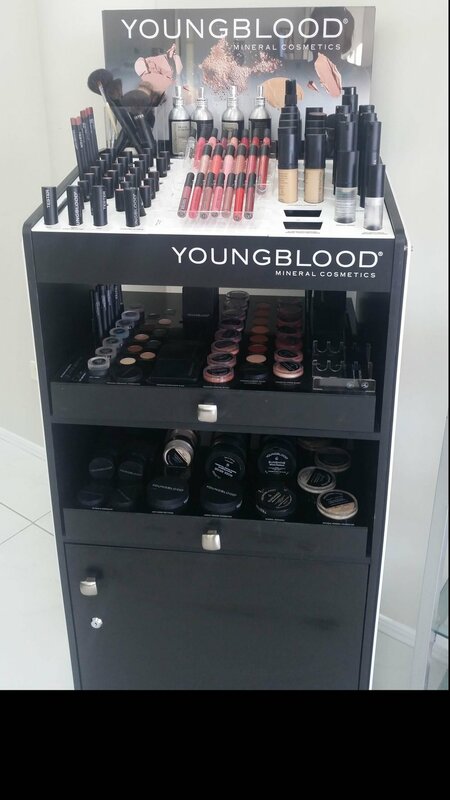 Out of the PBS brands, Modern Goddess currently stock Youngblood Mineral Cosmetics and Image Skincare. They decided to take on Image Skincare after a recommendation from another therapist. 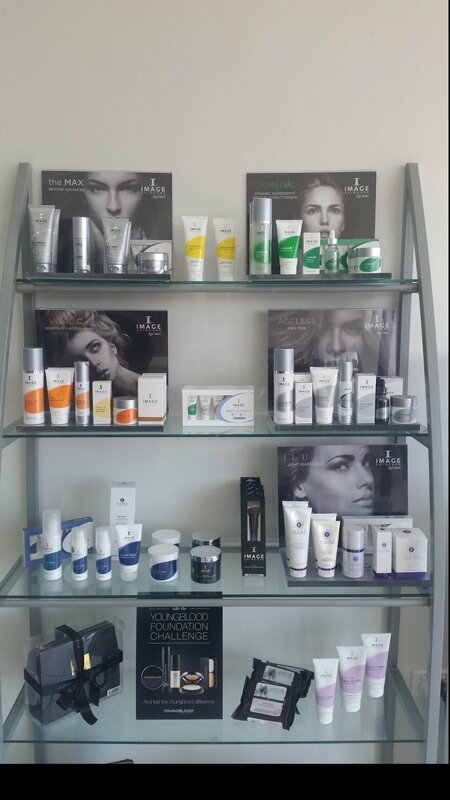 After hearing about Image Skincare in Canada about 9 years ago they decided to take on the range because of its good reputation and great variety of products. After stocking both Image Skincare and Youngblood Mineral Cosmetics Modern Goddess retail sales have increased. In regards to customer service, Modern Goddess makes sure every client feel special and they always follow up on any advance treatments. They also offer educational classes, competitions, promotions and Facebook live to engage their clients. Congratulations to the team at Modern Goddess for the amazing results and loyal work you give. Here's to your continued success!